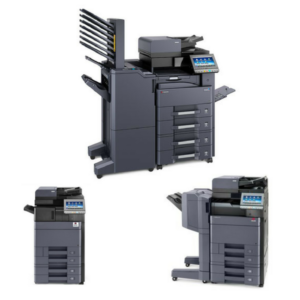 We deliver solutions, so you can focus on what you do best. 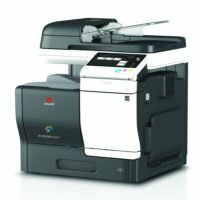 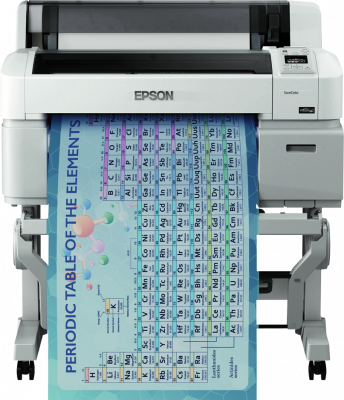 Whether you need to print or copy in colour or mono, A4 or A3, we have a machine to suit your needs. 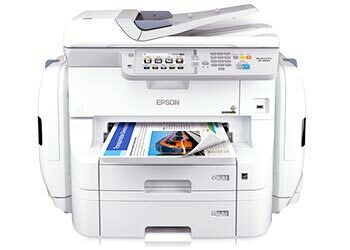 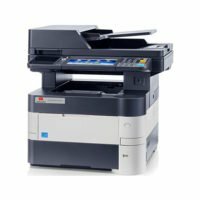 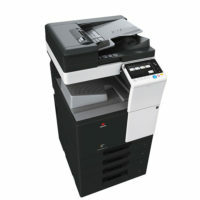 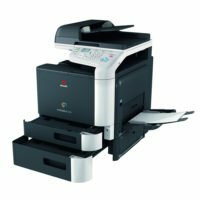 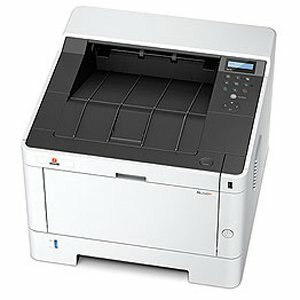 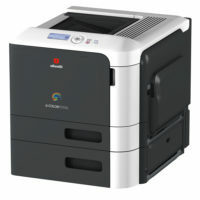 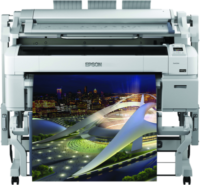 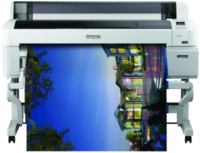 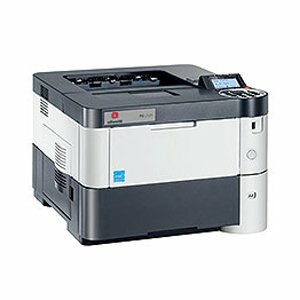 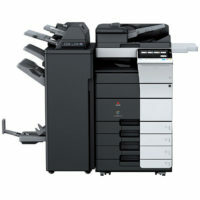 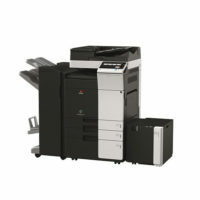 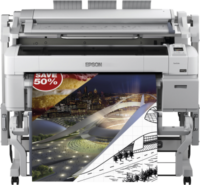 Choose a printer for high volume in the office or occasional business use.